Are you looking for innovative products & brands? 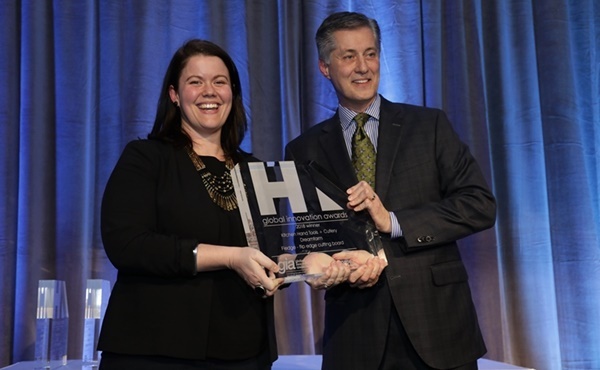 In addition to more than 2,200 exhibitors showcasing thousands of new products, the International Home + Housewares Show (IHHS) offers visitors education and insight into business practices and trends that are shaping the industry. 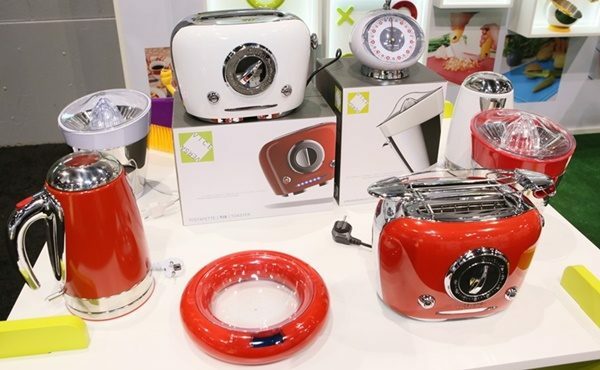 One key reason for international buyers to visit the Show is to find innovative new products and brands to differentiate their product offering and concepts. 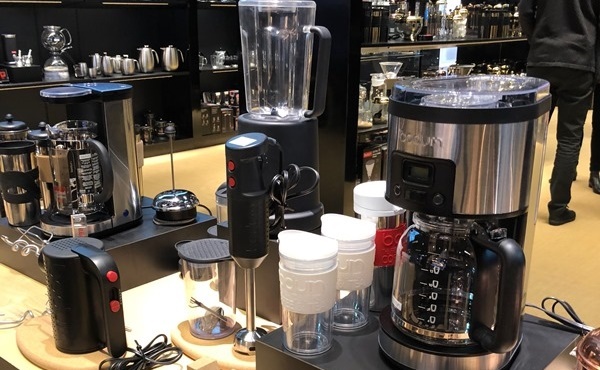 Kitchenware and housewares generally in the US are driven by innovation and design, so every year at the Show, there are a lot of new innovative products and ideas introduced, and thousands of new product launched. Taiwan-based citiesocial partner success manager, Matt Ryan, believes the Show is a fantastic opportunity to get a truly holistic grasp of the latest trends and innovations from not only US brands but also global suppliers. 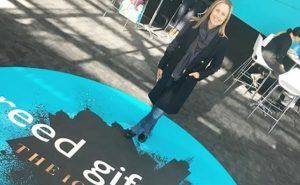 A lot of international buyers who used to visit the Show every two years now come every year―Chicago has become THE place to find innovation. 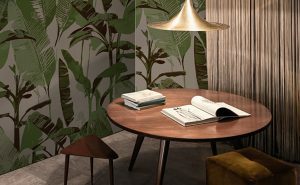 “What makes the IHA Chicago show stand out for me is both the sheer diversity of product on offer―I will often come away inspired to look at a category that I hadn’t got on my wish list before attending―and the extent of innovation shown, which is unmatched by any other show,” says Ben Phillips, director of UK company Steamer Trading. Below are some special programs highlighting innovation at the Show. 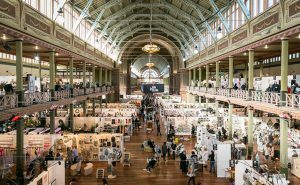 Located in the Clean + Contain Expo, the Inventors Corner brings the raw edge of creativity to the Show. The Inventors Corner Pavilion features 60 booths showcasing new housewares innovations and just-ready-for-market inventions. 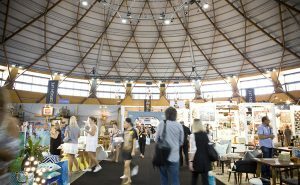 The Inventors Corner has become a major spotlight destination for shopping networks, manufacturers, major retailers, catalogues, chain stores, branding experts and distributors worldwide, hoping to lock in deals with the featured inventors and introduce their new products to the marketplace. This is definitely a section of the show you need to visit if you’re looking for something different! The Inventors Corner also features the Inventors Revue, where startup marketers present their creations to a panel of experts and seasoned inventors offer presentations on how to succeed as an inventor. Each inventor is given the opportunity to go before a powerful panel comprised of industry leaders and present their new product. In turn, the panel gives objective feedback―good, bad or indifferent. Pitch to the Pros has proven to be a great benefit and an invaluable experience to the inventor. It’s great fun for the panelists and they too often find products they are interested in. And it might give you the inspiration you have been looking for! 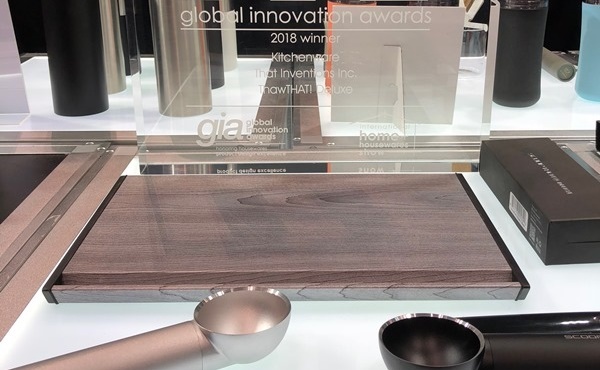 The IHA Global Innovation Awards (gia) for product design honour exhibitors’ latest creations and cutting-edge innovations with award recognition. Innovative products will be judged by a panel of experts that includes designers, retailers and news media. Product finalists (in 13 categories) selected by the judges are featured in the Buyers Clubs at the Show and at the IHA Global Innovation Awards display in the Lakeside Center Lobby. These products come from both established brands as well as up and coming businesses and can’t be missed! Sponsored by IHA, design students create concepts for housewares products. This global competition is recognised by design professionals for its contribution to education. 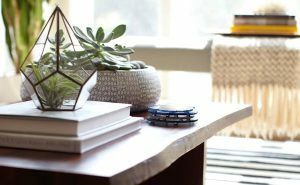 The competition is judged by designers and managers at housewares companies who select the winning projects from an international field of submissions. 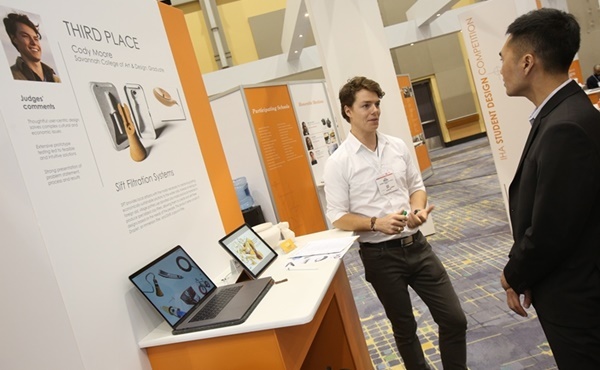 The Student Design Competition’s challenge to students is to redesign a current housewares product to meet the needs of the future or to create a concept for a new product. Winning projects are selected for their innovation, understanding of production and marketing principles, and quality of entry materials. The winners of the IHA Student Design Competition demonstrate their concepts in the exhibit in the Lakeside Center Lobby. These students are the designers of the future and will give you an exciting view of what’s to come next!